Showing 1 - 6 of 6 Products for Engine Oil Cooler Hose Assembly. 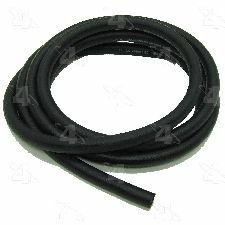 Hose Overall Length (In): 37.4 In. 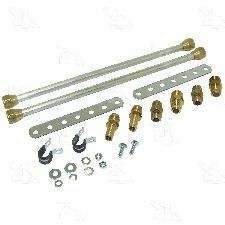 Each hose is precision engineered with pre-bent tubing to exact fit and includes brackets, grommets, heat shields, bushings, and protective sleeves as required for to ensure that all wearable parts are restored to original condition. All tubing is manufactured from high grade steel and electroplated with a zinc coating delivering superior corrosion and rust resistance against elements such as high humidity, road salt, water, and grime. 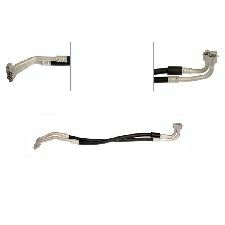 Oil cooling hoses meet or exceed original equipment performance standards. Hoses have an operating temperature range of -40 to 350 degrees Fahrenheit, exceeding original equipment requirements.